My name is Odette. Just like you, I began with the ultimate dream to become a ballet dancer. Ballet has been part of my life for as long as I can remember. I went from being at a local dance school to a world-class top vocational dance school. I became a professional ballet dancer when I was aged 19. But it did not come easily. I practiced, I trained, I auditioned. I worked my hardest to reach the goal of so many aspiring dancers. Being a ballet dancer is much harder than you think. It demands a lot of determination, hard work and commitment. 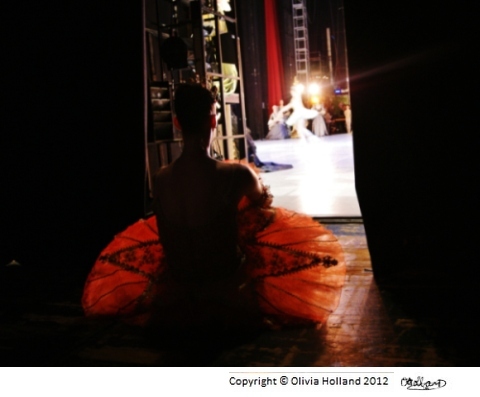 To progress through any level in ballet you need the right skill and work ethic to improve. You need the inside knowledge and guidance. That is where I am here to help. This site will give you the unique tips and advice to give you a special edge and reach your dancing potential. Which are the perfect Ballet Pointe Shoes for you? Is it too late for you to become a professional? This site will answer these and a thousand other questions! Since my first few ballet classes in the studio, I have always remembered the enjoyment it brings. 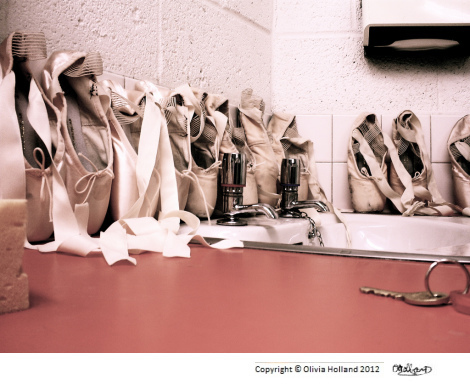 Having a passion for ballet is so important for ballet dancers. I had many thoughts that one day I would love to dance on stage and be a professional. And, I did it, performing around the world and fulfilling my passion. This is absolutely true. It's not easy to become a dancer and as soon as you start to loose the passion, it's almost impossible to keep being a great dancer. You will soon learn how fascinating the dance world is. 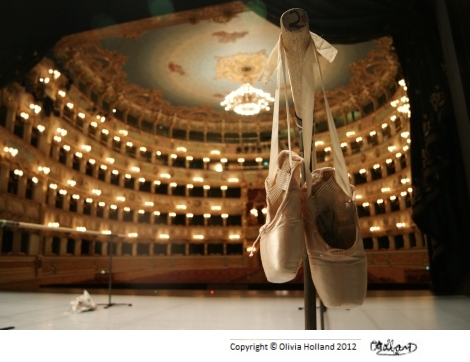 You will see that ballet dancers are one of a kind. So, let me help you discover and share my passion with you too. Whether you dance just for fun, or dreaming for more, you can reach your potential and become a better dancer. Lets start with my seven secrets. The perfect way for you to begin and start to flourish in your dancing. 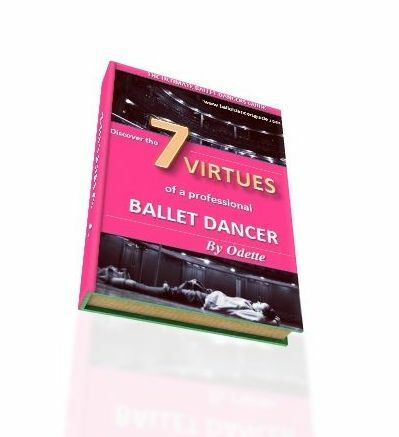 • and many other tips to improve, progress and flourish as a dancer. I was just an ordinary girl born without any special privileges. My parent's were not dancers and nor were my family much involved in ballet, but once I began I could not forget the passion it brought to me. I began as a gymnast. I competed in many competitions and won 14 medals. But I had to choose between ballet or gymnastics, as I could only commit to one. So, my heart followed dance and from the age of 11, I won a scholarship to one of the world's most famous ballet schools. I worked hard and trained there for many years, going through many of the experiences which you may be going through right now. It is a learning journey and my way of 'giving back' is, with this website, to help youngsters develop to be the best dancers they can be. I've had years of experience with performing, pointe shoes, ballet classes, teachers, disappointments... you name it. I'm sure I will be able to relate to you somehow! Which is why, my wesite is here to guide you and give you the best advice you need in ballet. Feel free to write in and tell me if I have helped you. This is a great motivation for me! I will do my best to give you guidance in the most understandable and attainable way. 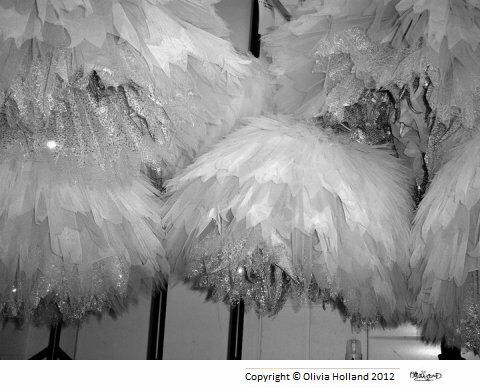 You can talk to me and ask me questions (go to my Ballet Guide Blog here for exactly how). Welcome and contact me anytime. Keep this guide website bookmarked and share with your friends. Classical dancing can sometimes be a harsh world. You may need a friend to turn to when you can't turn to your other friends. Odette will always be there for you. DO NOT lose this one in a million Guide. Check out the new way you can bookmark this page! All the pages on this site have a 'share this page' invitation to buzz the popular social bookmarking sites of Google, Yahoo Buzz, Facebook, Stumbleupon, My Space, Technorati and del.icio.us etc (look below the navigation bar, or scroll to the bottom of any page and you will find the link buttons). If you agree that this free learning center is a unique and valuable resource -- then click it forward!! -- pass it on to your favorite network. In return, I will continue to share useful information with you for free. Together, we can complete the Circle of Sharing!